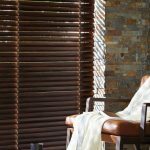 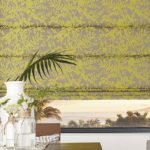 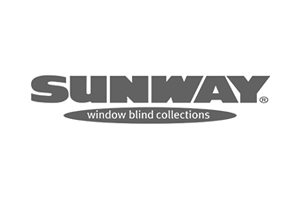 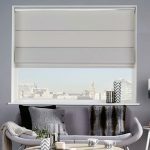 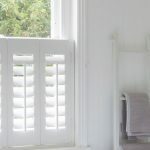 Our range of window dressing options includes our luxury, bespoke shutters, tailored to meet your every need and offer you an original and beautiful alternative to the standard blind or curtain. 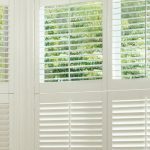 Here at Angel Blinds and Shutters, all our shutters are made to measure so we can offer you an excellent quality and finish, making your bespoke shutters stand out from the rest with a perfect fit. 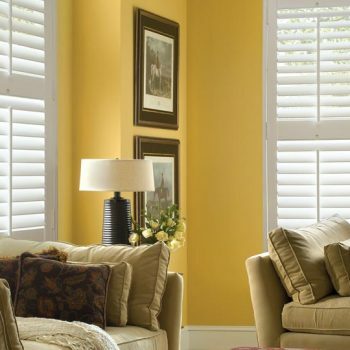 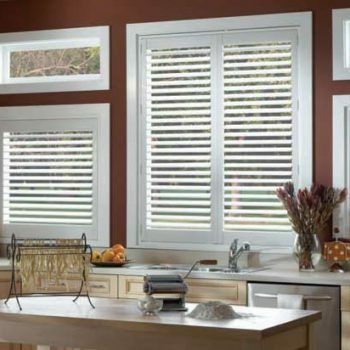 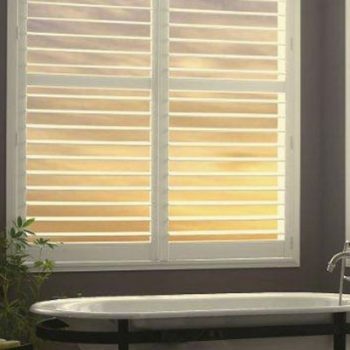 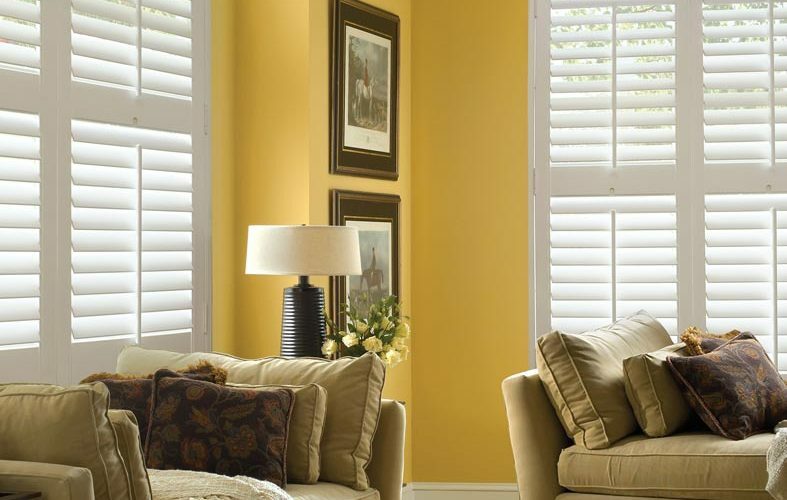 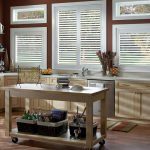 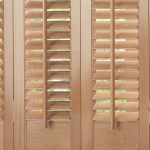 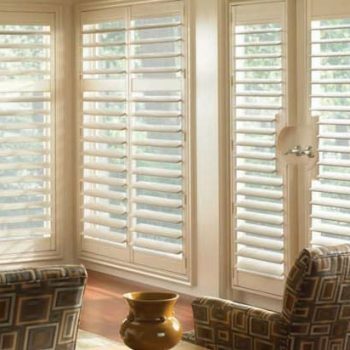 These shutters have the ability to enhance the look of your property from the outside and the inside. 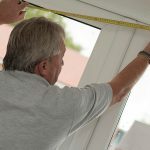 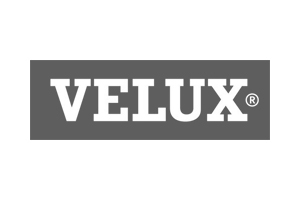 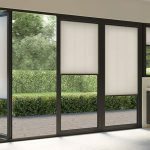 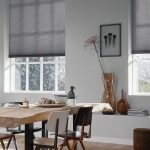 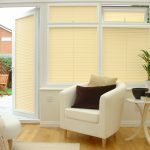 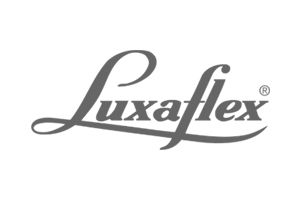 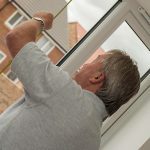 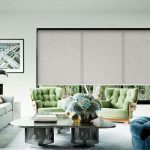 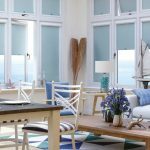 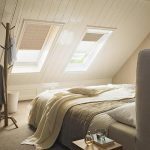 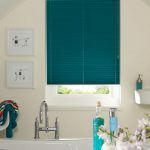 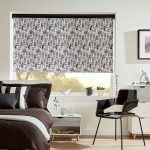 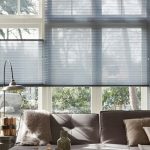 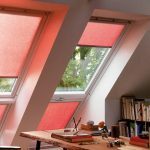 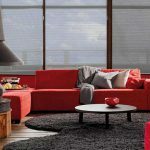 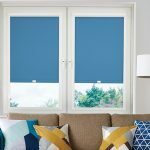 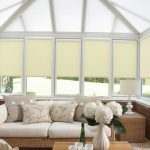 With a wide range of materials and colours available, we can spend time with you on a free home visit discussing which one will be best for you and measure up your window space. 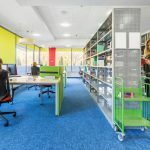 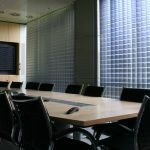 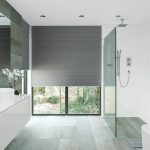 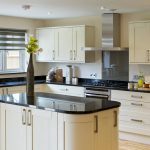 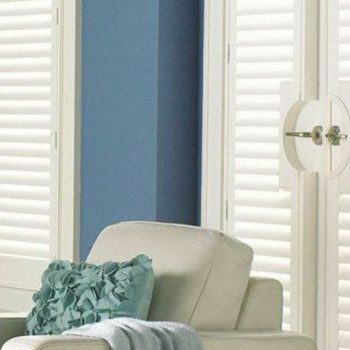 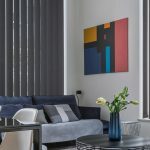 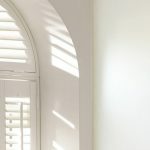 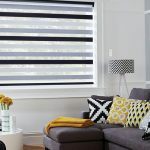 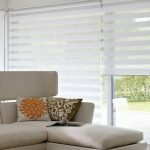 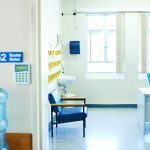 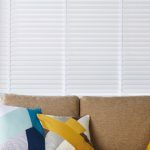 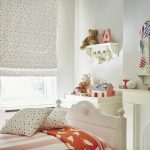 So if you’re in the Gateshead or Newcastle regions of the UK and you’re looking for a reliable supplier to install your bespoke shutters, then please do not hesitate to get in touch with the team here at Angel Blinds and Shutters.